ARE LEGISLATION AND REGULATION ESSENTIAL FOR GOOD CORPORATE GOVERNANCE? Robert was until 2014 the COO and Director of Crystalline Group Limited (Formerly HPA Group); prior to that he was a Director of PRA (Consultants) Limited. In addition to business mentoring, He also acts as mentor to a post-graduate research scholar at the University of Delhi. 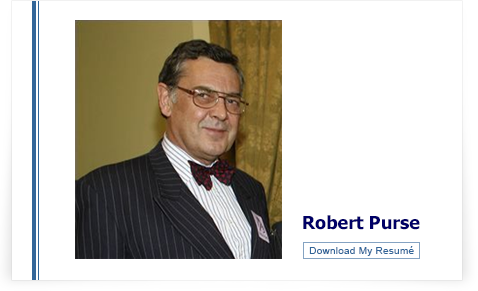 An alumnus of Henley Management College, Robert is a Fellow of the Strategic Management Forum, a Member of the Army & Navy Club, a former Member of the Institute of Directors and a former Deputy Chair of the Institute of Interim Management.